The second suspect in a Pawtucket shooting has been arrested in North Providence. PAWTUCKET, R.I. (WLNE) – The second suspect in a Saturday night shooting has been arrested in North Providence, Pawtucket Police said. Pawtucket Police, with the help of the Violent Fugitive Task Force, arrested Sergio Garcia, 18, of Central Falls, on Thursday night in connection with a shooting on West Avenue Saturday night. 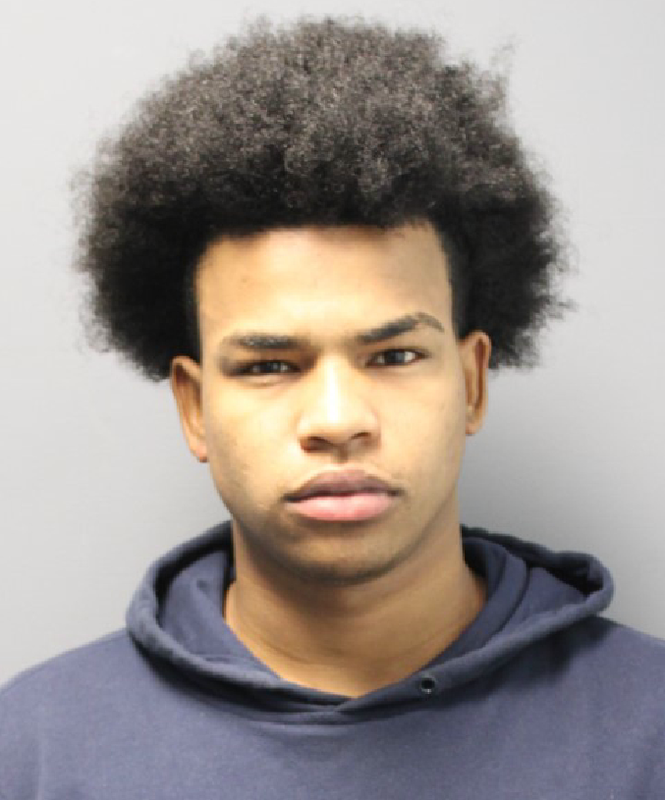 Helton Rodrigues, 19, was arrested in Central Falls Wednesday in connection with the shooting. Officers responding to the shooting were informed that a male victim had been shot four times before being transported to Miriam Hospital by friends. The victim was later transported to Rhode Island Hospital where he is in stable condition. An investigation into the shooting identified Rodrigues and Garcia as suspects, and arrest warrants were issued. Firing in a Compact Area. Police said Garcia will be arraigned Friday morning in 6th District Court.